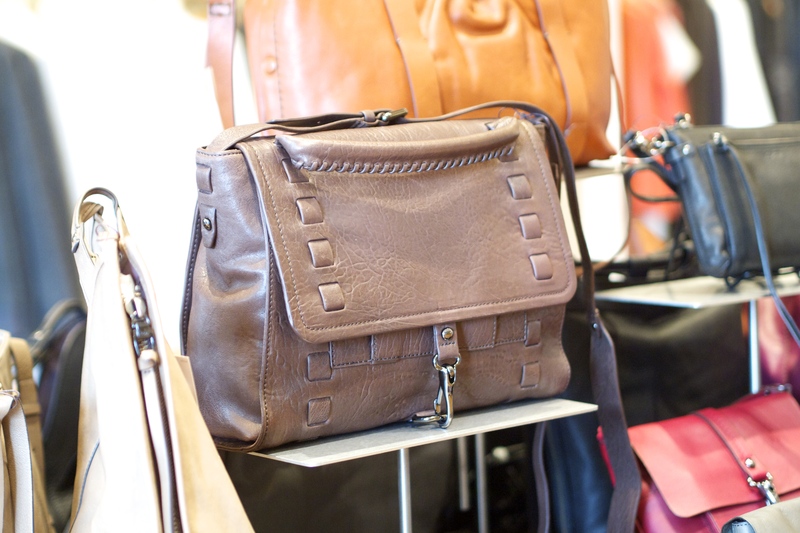 Leigh’s has handbags for every occasion. 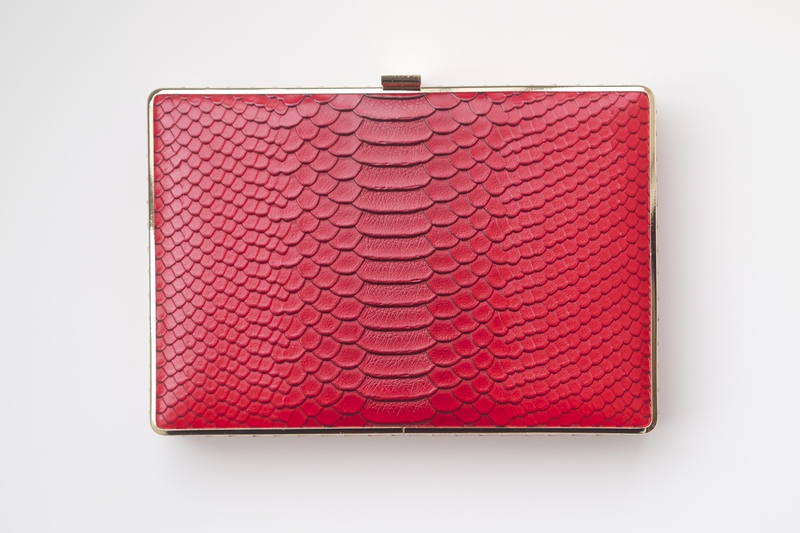 From a formal clutch to an everyday tote, we have you covered. 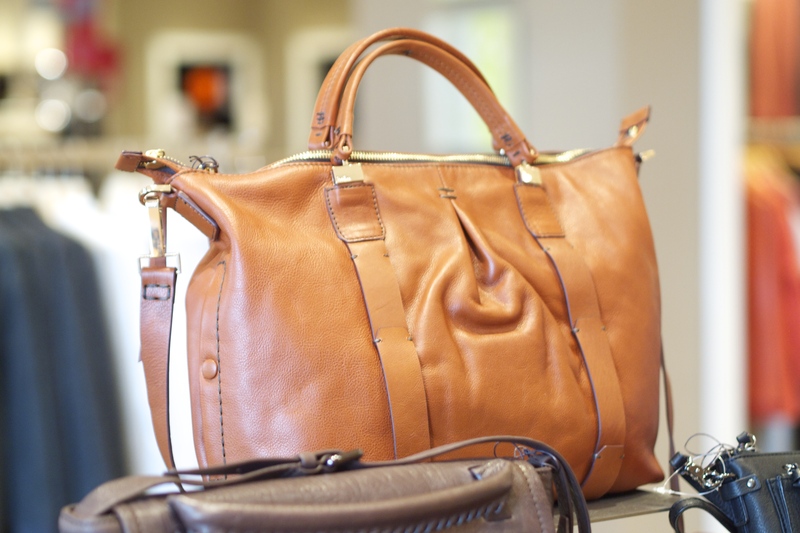 Some of these bags are even on sale! Come in to find out more. It’s Kooba time! 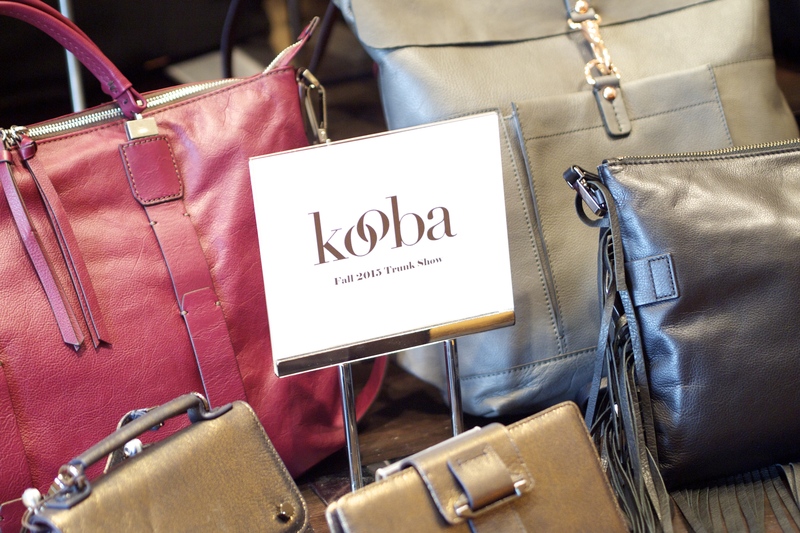 We have been long time fans of Kooba handbags and are happy to say that we have a trunk show of their latest creations in store for the next few days! With celebrities like Jessica Alba, Alessandra Ambrosio, and Blake Livley toting Kooba handbags all over Hollywood, the brand has became one of the hottest handbag lines around. 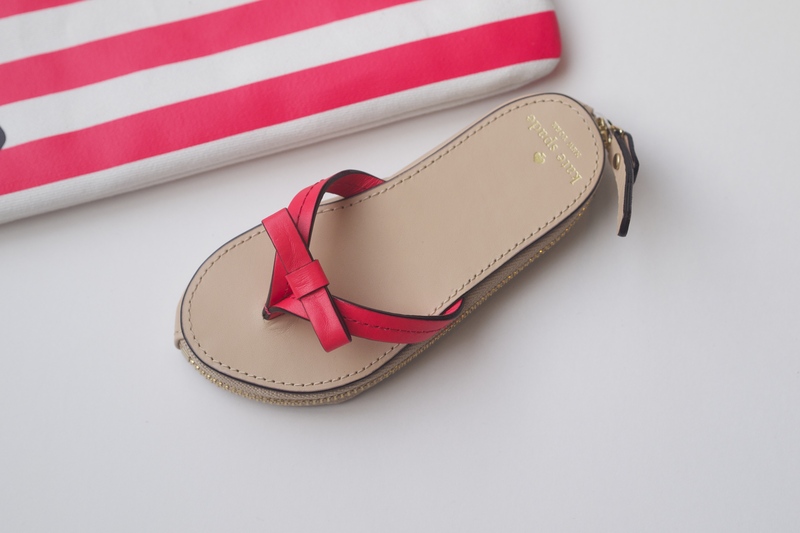 That, and their signature high quality leather and cutting edge design. 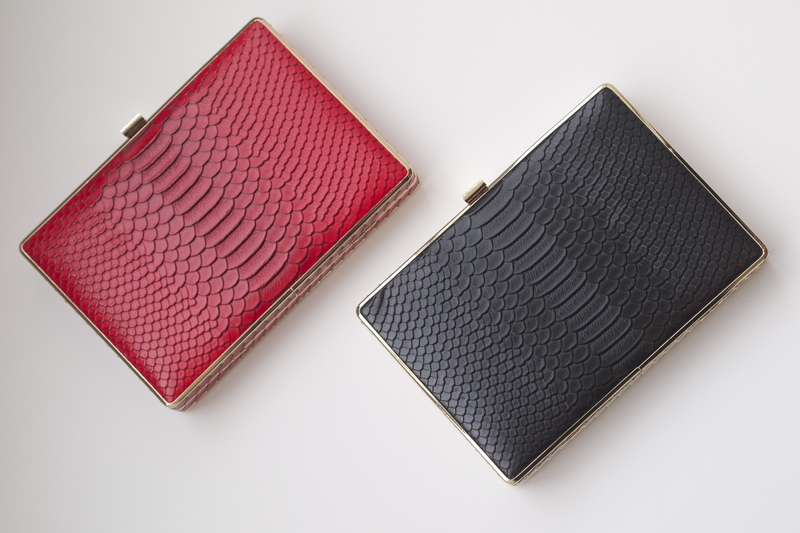 Their color palette for Fall 2015 is spot on, we can’t get enough of the rich burgundy, slate gray, and pops of snakeskin. 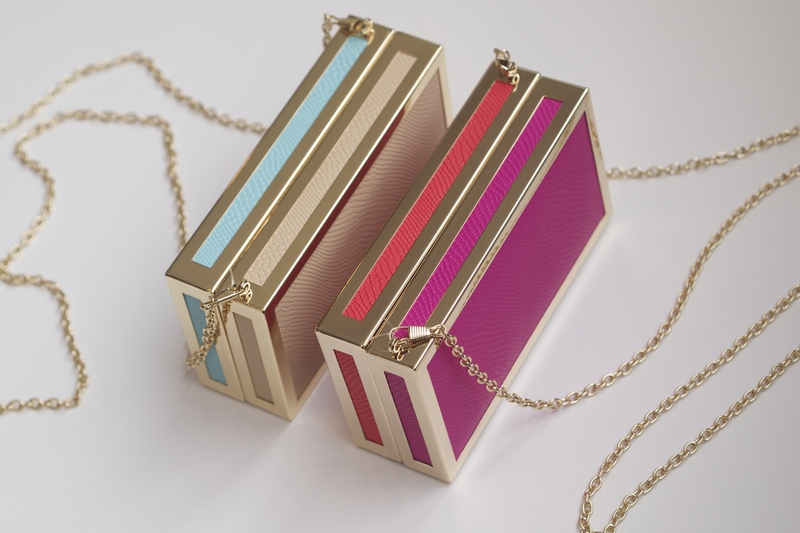 They also hit the trendy nail on the head with their rose gold colored hardware on their handbags. 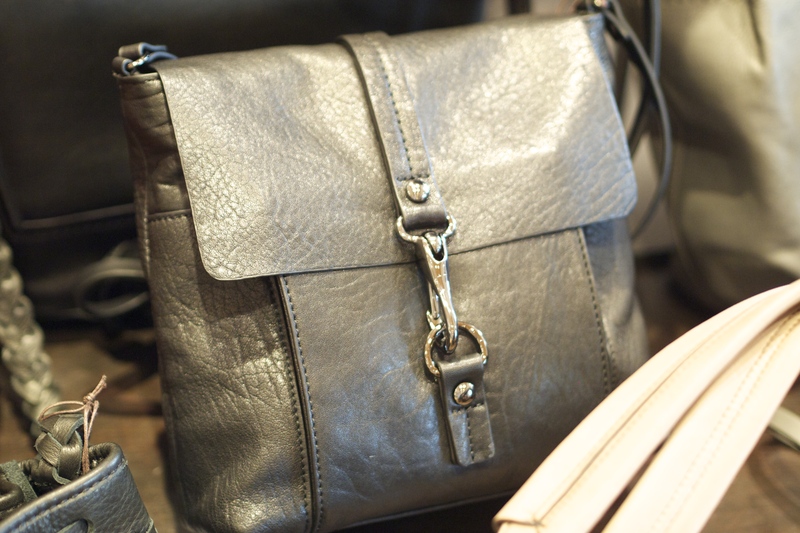 Stop in and get your perfect fall handbag today! There are many exciting new things going on at Leigh’s, we just announced our 30/40/50 sale and began carrying a new clothing line from Paris, IRO! 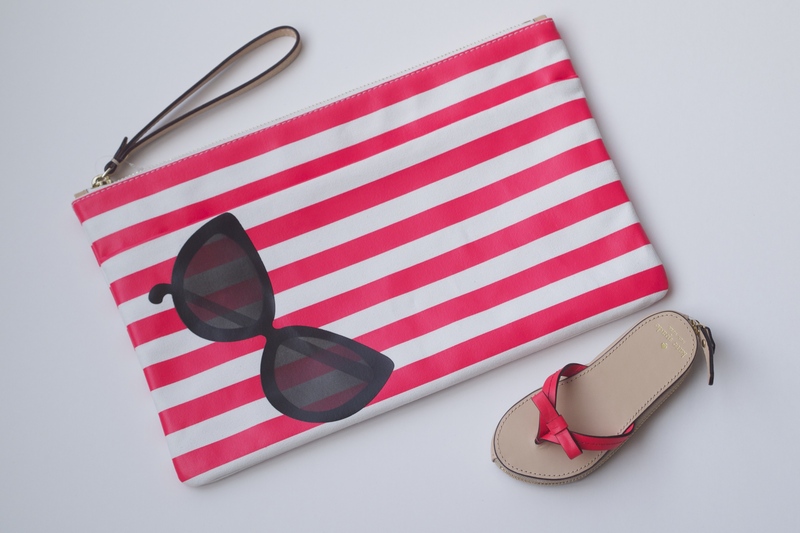 Above you can see a few of the pieces that we have in store, styled with accessories by Kate Spade and Prada Eyewear. 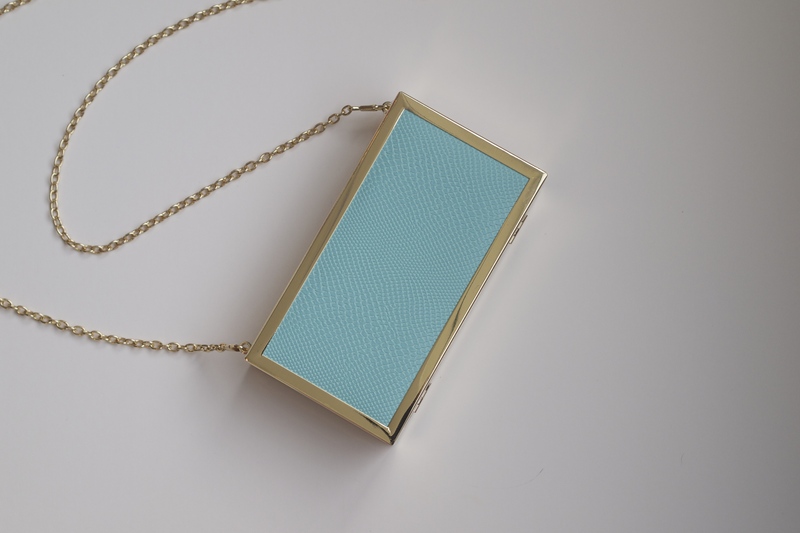 IRO is a clean and classic line that you can dress up or down with the proper accessorizing. The first look features a chambray button up blouse by IRO, black and white pattern shorts by Joie, clutch handbag by Kate Spade, and sunglasses from Prada Eyewear. Our second look is seriously simple, and we like it that way! A long sleeve gray dress by IRO with the same accessories from the first look. The same goes for our third ensemble with the loose fitting printed dress that ties at the waist. Our last, but certainly not least, look is a black dress by IRO and one of the cutest handbags we have seen all summer; the leopard print ‘Paws Off’ clutch handbag made with real fur! Come see what all the IRO buzz is about, and while you”re here, cruise through our sale section to get up to 75% off of your favorite designers! 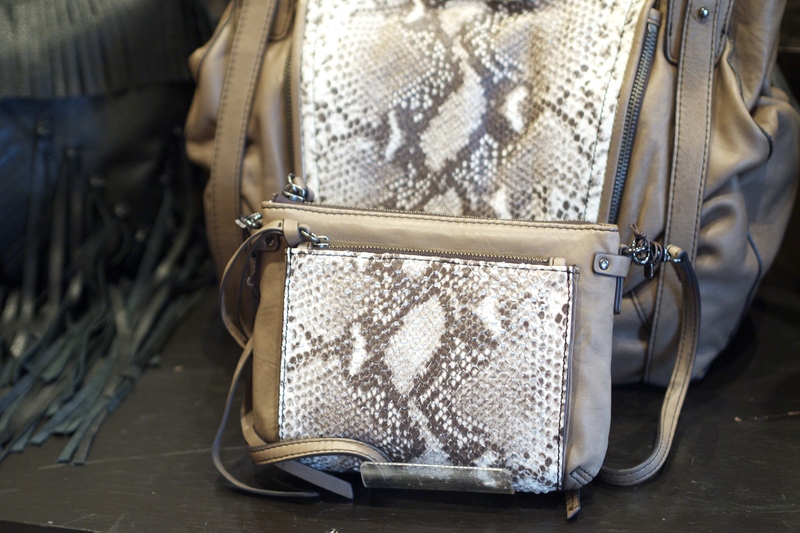 We are happy to announce that we’re now carrying select creations by one of our favorite designers, Alexander McQueen! We can’t get enough of McQueen’s classic designs, and neither can the rest of the world. In fact, it’s hard to turn a page in a magazine without seeing the hottest starlet with an Alexander McQueen scarf draped around her shoulders and a skull adorned clutch in hand. Everything created underneath the late designer’s brand is exacuted tastefully without losing his signature ‘rock n’ roll’ vibe, that we all have come to expect and love. We’re carrying his scarfs, handbags, and clothing..including this stunning black and red dress. These designs are already flying off our shelves, stop in soon and see why we all are head over heels for Alexander McQueen! 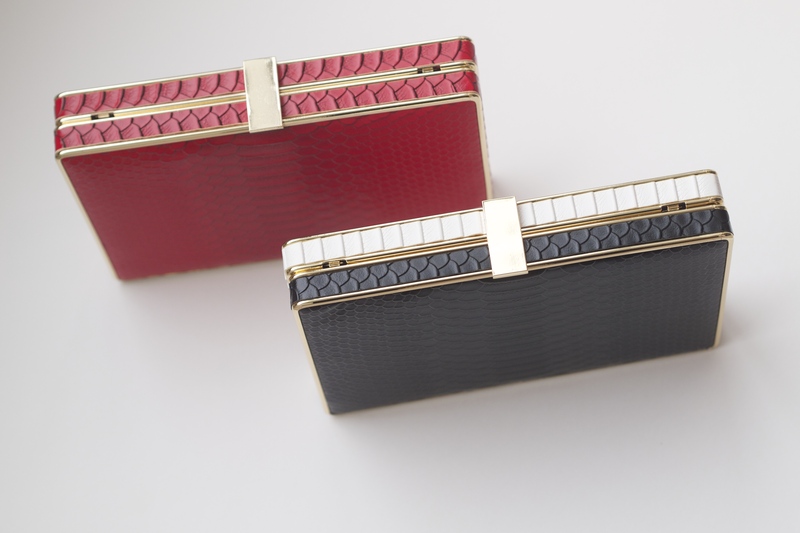 We are very excited to announce that Leigh’s will now be carrying Marni handbags! 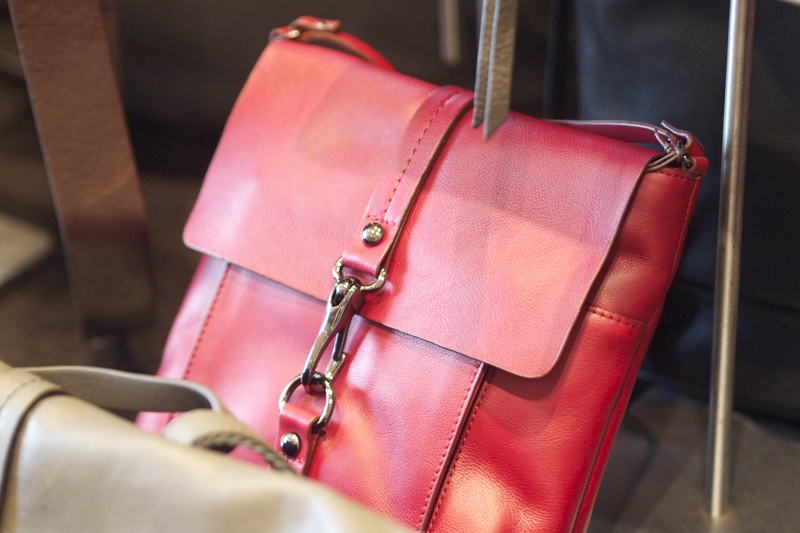 We have selected specific handbags that are exclusively ours, so you can guarantee that you won’t be seeing anyone else around West Michigan toting one of these beauties. Marni was founded in Milan, Italy in 1994 by Consuelo and Gianni Castiglioni, and they have been creating high quality and highly sought after designs ever since! Made from only the most luxurious leather, each handbag by Marni is truly a work of art, with clean lines and exciting pops of color. 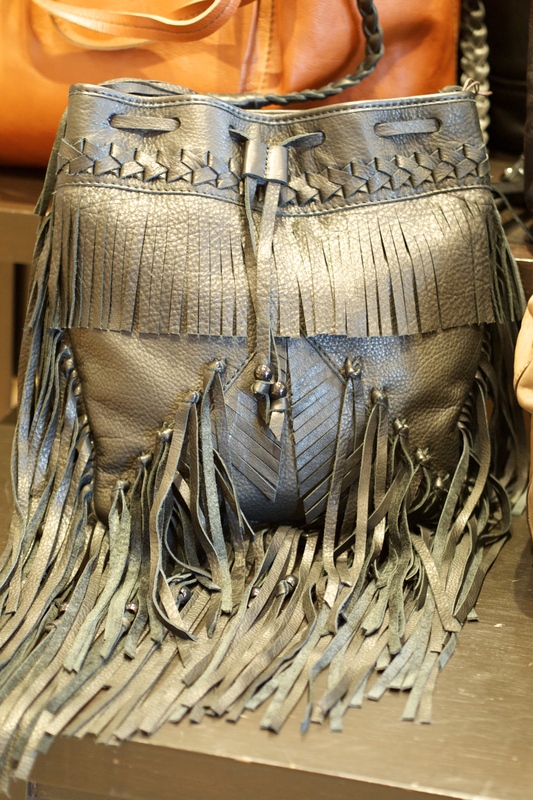 Make sure to stop in to Leigh’s to be the first to get your hands on our latest designer! This Just In: Sondra Roberts! 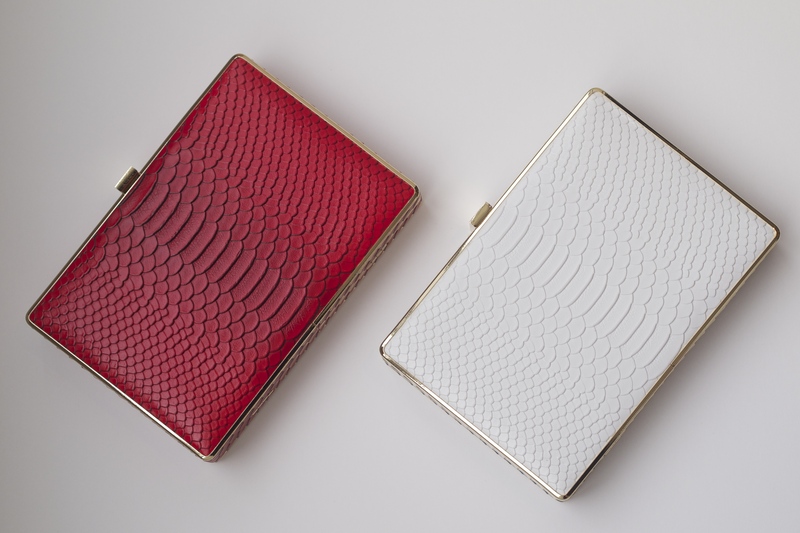 Matching faux alligator clutch handbags, one all red, one with a white side & then a black side as well! 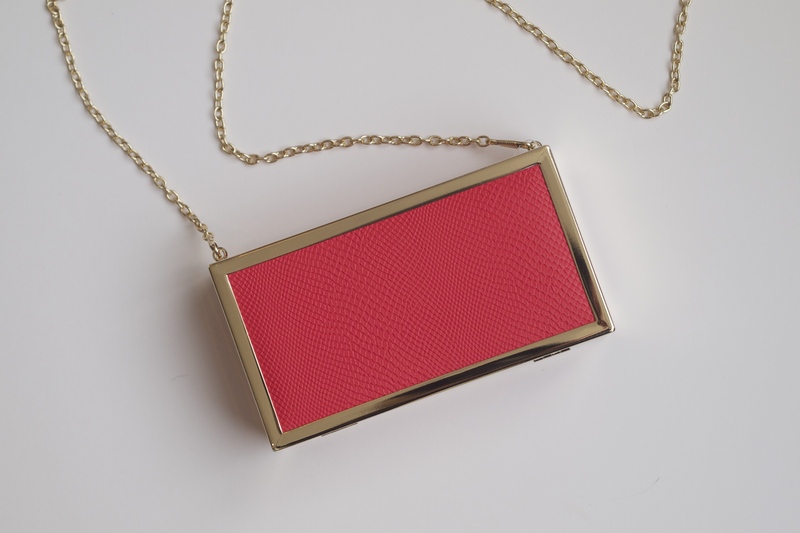 We love this fuchsia and coral combination! 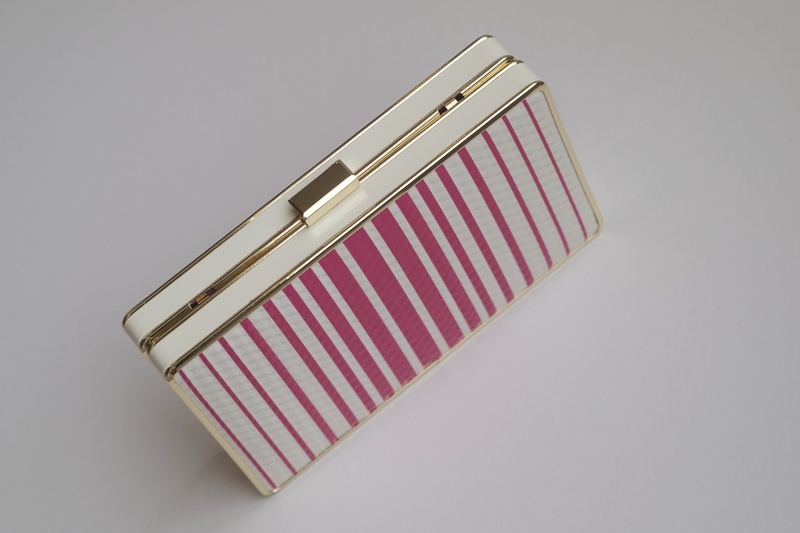 This gold, cream, and pink striped clutch hand bag looks so vintage! 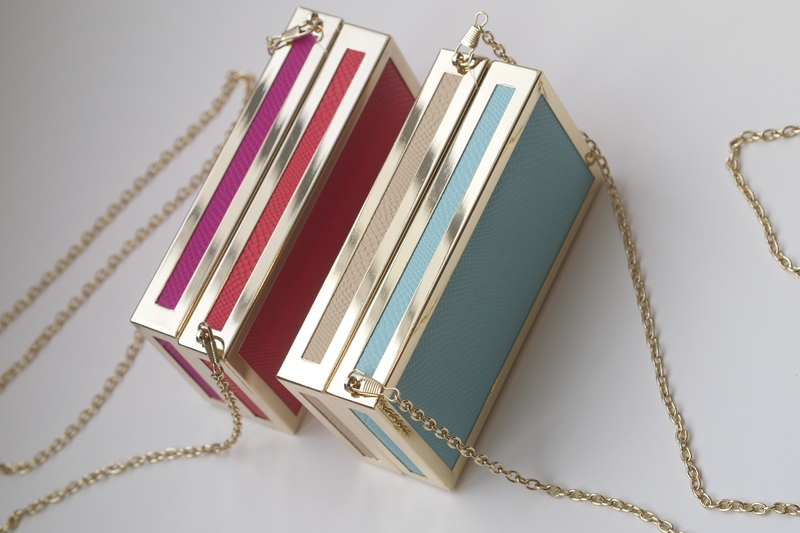 Sondra Roberts is a designer from New York who creates timeless day and night handbags with an edge. 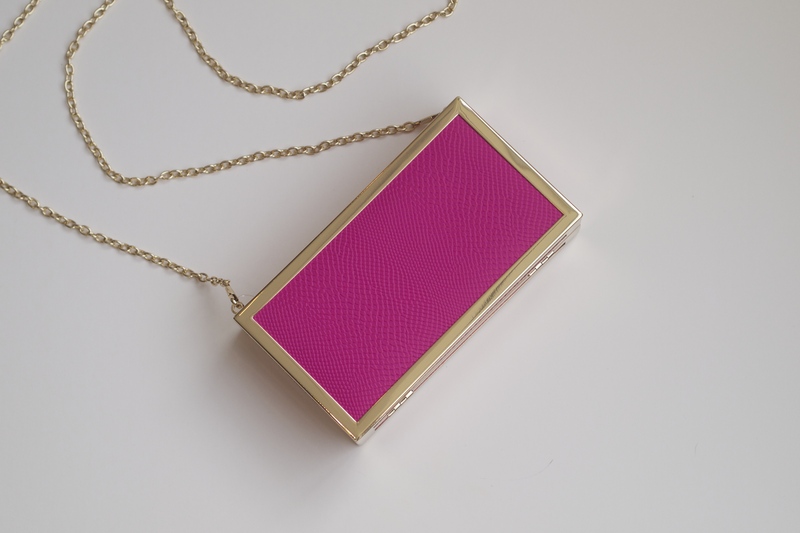 We recently got in plenty of new clutch handbags, cross body handbags, and certain handbags that give you the option to include a strap or not. 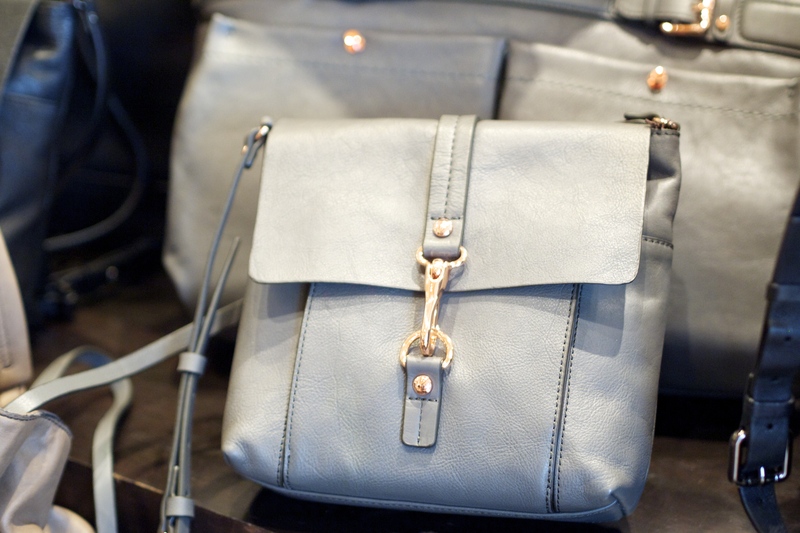 We love all the options she offers and just how versatile her handbags are. Not to mention her favorable price point makes sure you don’t have to break the bank to complete your looks with a new statement handbag! 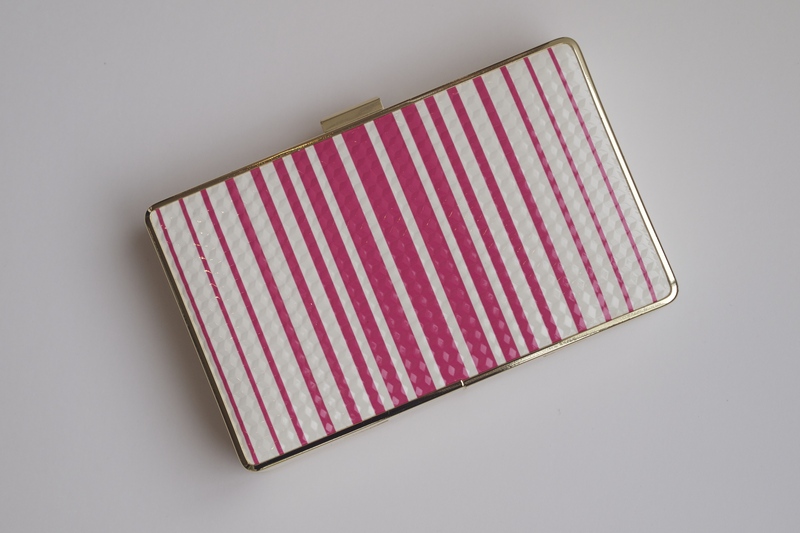 This Just In: Kate Spade! 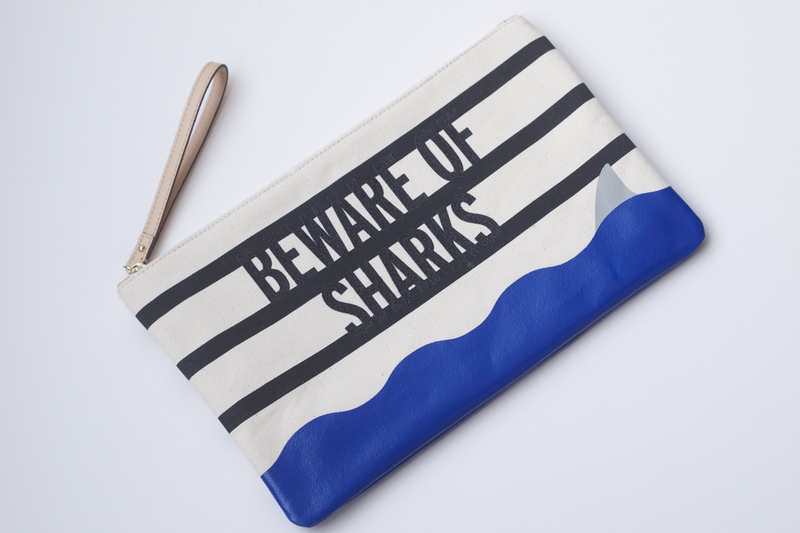 With bright colors and cheeky sayings like, ‘Beware of Sharks’ and ‘Plenty of Fish in the Sea’, Kate Spade’s Spring line will make you feel like you’re on a sunny vacation, even if you’re still at home! 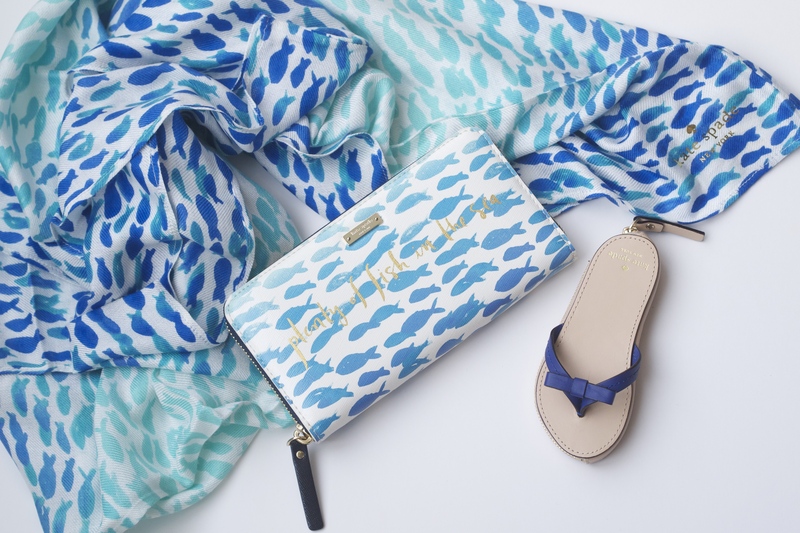 We love the aqua, coral, and cobalt color scheme, along with the adorably unexpected flip flop coin holders. 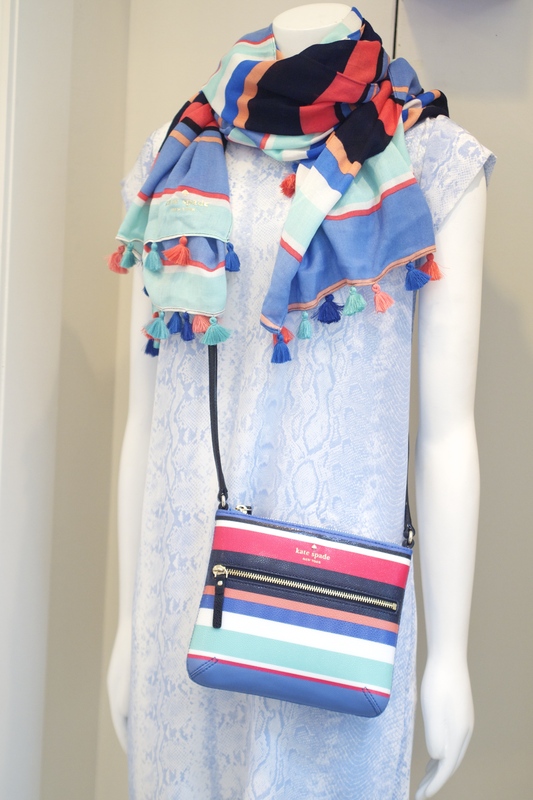 Brighten up your summer wardrobe by stopping in and falling in love with these brand new designs!